SafeGo is a FREE online application that helps you to scan and detect dirty profiles that is activiated to flood your twitter accounts with spam. It also take care of your timeline, keeps it filtered against malicious links. It does same care for your facebook account. It protects you from all online threads e.g malware, spam and data exposure. 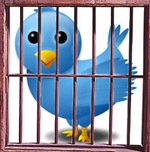 How to activate it on your twitter account? 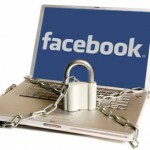 How to activate it on your Facebook account? 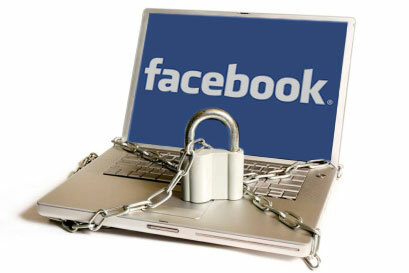 It is good approach from BitDefender to developed application for facebook & twitter accounts protection. In coming days, we are expecting same apps from other competitors.